We are back! After spending a great few weeks with family and friends in the Dutch sunshine it was time to go to a more tropical place again. This week we moved back to where it all began; Playa del Carmen, Mexico. Here we have the tropical blue Caribbean sea at our door step and the mystic Mayan caves and cenotes as our playground. We have settled in nicely, the first bookings for the season are in and cave diving in Mexico is still and will always be absolutely amazing! We’re thrilled to take divers diving in these wonders again. 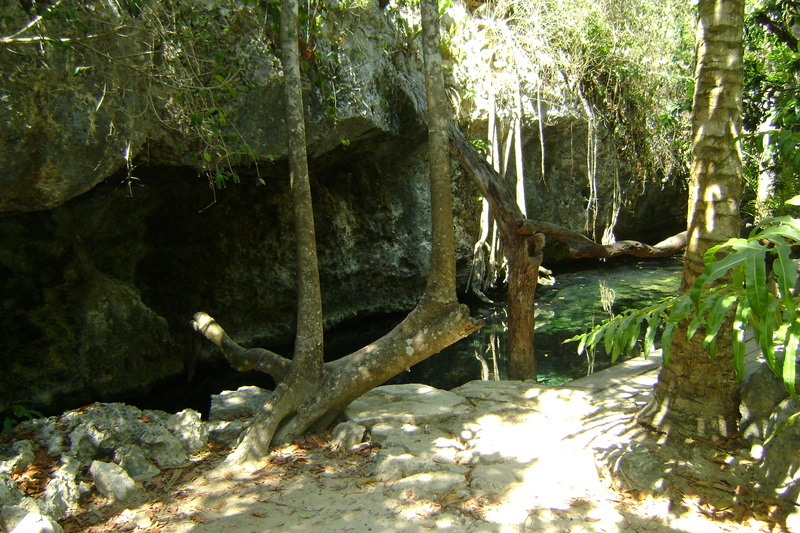 We know more people will get excited about them as they experience the beauty of the cenotes and caves of the Mayan Riviera.